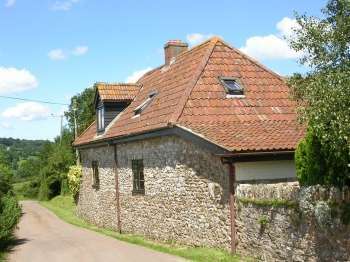 Contact Sykes at Kyle Country Cottage on 01244 500 540 or complete the enquiry form. Get away to this homely County Tipperary cottage and enjoy a stay set close to unspoilt countryside, just 3 miles from the charming market town of Roscrea. Sleeping up to 12 people in 5 bedrooms, this is a large and welcoming pet-friendly holiday home which is situated opposite the owner's Bed and Breakfast. The lounge area with its warming open fire is a great place to relax and the kitchen is well equipped and features a dining area. There is a wet-room on the ground floor with a walk-in shower and WC. The five bedrooms with en-suite Jacuzzi bathrooms, ensure a relaxing stay. In terms of bedrooms there are two king-size double bedrooms on the ground floor, one ground floor twin bedroom and upstairs there is one single bedroom and one family bedroom with both a double bed and a single bed. Up to 2 well behaved pet dogs are welcome here. Outside there is a fantastic decked area, complete with outdoor warm bubbly hot tub where you can lie back, relax and feel your cares drift away. The nearest shop is only around 5 minutes' walk away and the local pub is around a mile away. If you enjoy fishing, it's possible to fish at the owner's nearby well-stocked fishing lake for a small additional charge (by arrangement). 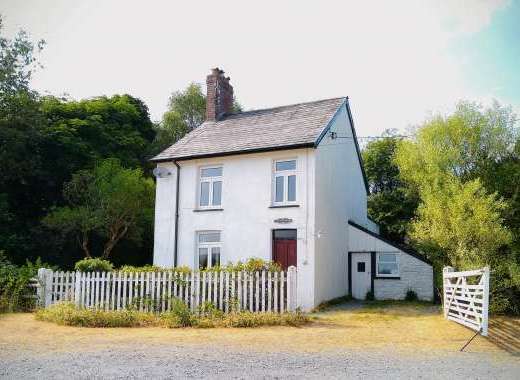 Whether you're looking for a base to discover some of the best of County Tipperary or are looking to enjoy some walking along the nearby Slieve Felim Way, this is a very comfortable and welcoming Irish holiday cottage with plenty to offer and is conveniently situated close to the border with County Offaly and County Laois.